Higson, Charlie. Puffin. September 4, 2014. $7.99pb. 0141336107. Grade 6 and Up. 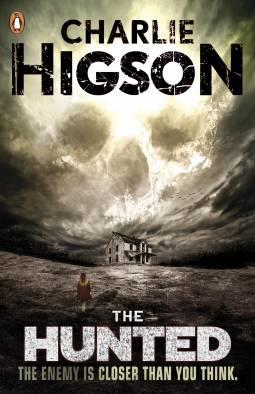 Higson’s popular Enemies series is coming out right at the beginning of the new school year and hopefully in time to make it to my Scholastic Book Fair shelves for Back to School Night! The entire series is mega popular with my guy readers and I know they are going to be panting at the bits for this 6th installment. This new title finds the protagonist, having been forced into the British countryside due to an epidemic that turns aldults into child-eating zombies, now have no hiding place or safety zone even in the country side. Ella is still there and Scarface is her protector, but is Scarface all he seems to be?